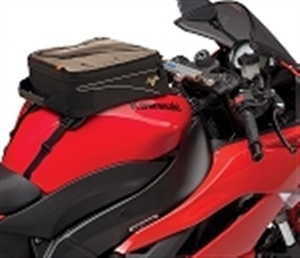 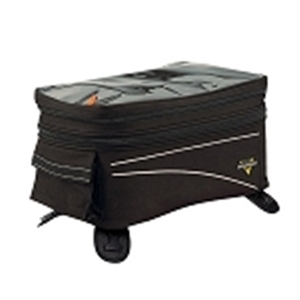 Motorcycle tail packs are an easy way to stay organized with a medium amount of luggage on the road. 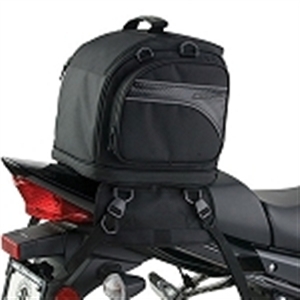 Easy to attach and with lots of compartments, cargo tail packs sit on the passenger seat behind the rider and are deceptively roomy. 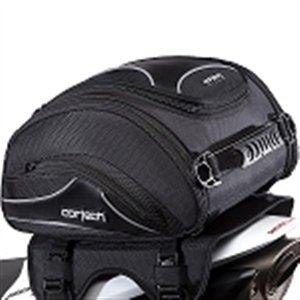 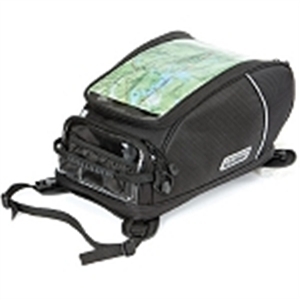 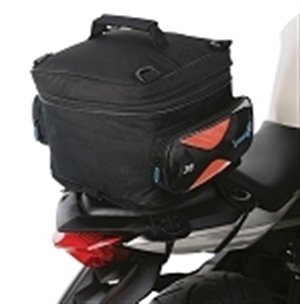 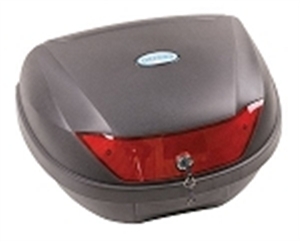 Like all motorbike luggage, tail packs are often waterproof to beat the weather and many can be locked optionally. 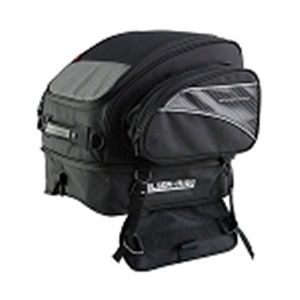 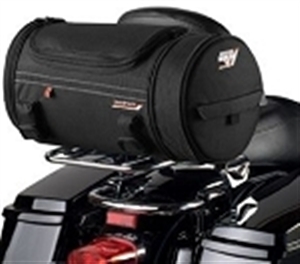 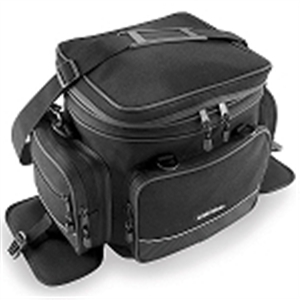 For the best motorcycle tail packs at the best prices, just click the links and discover the motorcycle luggage accessory that is right for you!